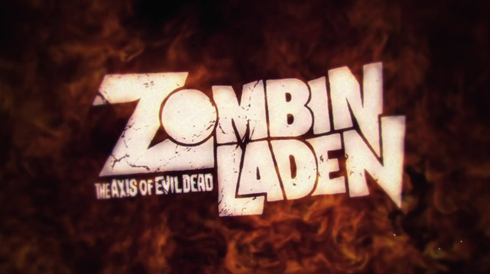 Here's an early Halloween treat for you, Zombinladen: The Axis of Evil Dead! 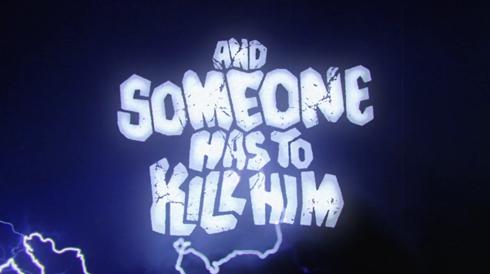 This fake trailer is both hilarious and skillfully put together to resemble a really campy B-movie. Osama bin Laden coming back as a zombie? How's that for a terrifying, but cleverly topical concept? Check it out!